Prices - €40 per person per day! Home to a multitude of fauna and flora. If you love walking and you love nature, this is just for you! 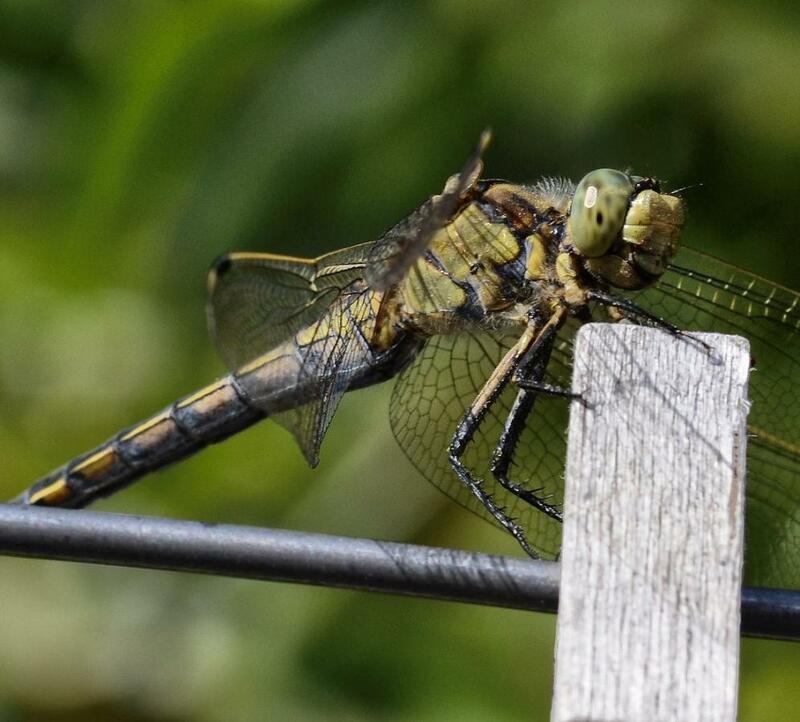 With over 2000 plant, 60 bird and 270 insect species the diversity of the wildlife in the Sierra Nevada is staggering. This is mainly due to large differences in altitude (from 500m in the lower market towns of the Alpujarras to nearly 3,000m in the high summits), and climate (the hot summers of the lower Alpujarras contrast with virtually arctic conditions in the winter peaks). The Sierra Nevada is famous for its snow capped peaks and deep valleys – a true walkers’ paradise. But there’s even more to the area than this. Look up and you might see a Golden Eagle soaring in a vast blue sky. Look down and the ground may be carpeted with alpine flowers, home to many exotic butterflies. Look around and you could make eye contact with a Spanish Ibex or a glossy-coated fox. The walking is moderate in standard but taken at a slow pace to make the most of all there is to be seen. The walks will suit anyone used to regular countryside walking, with a reasonable degree of fitness. To make sure you don’t miss these wonders of nature, your guides will lead you on days of walking, exploring a range of altitudes and a variety of habitats. 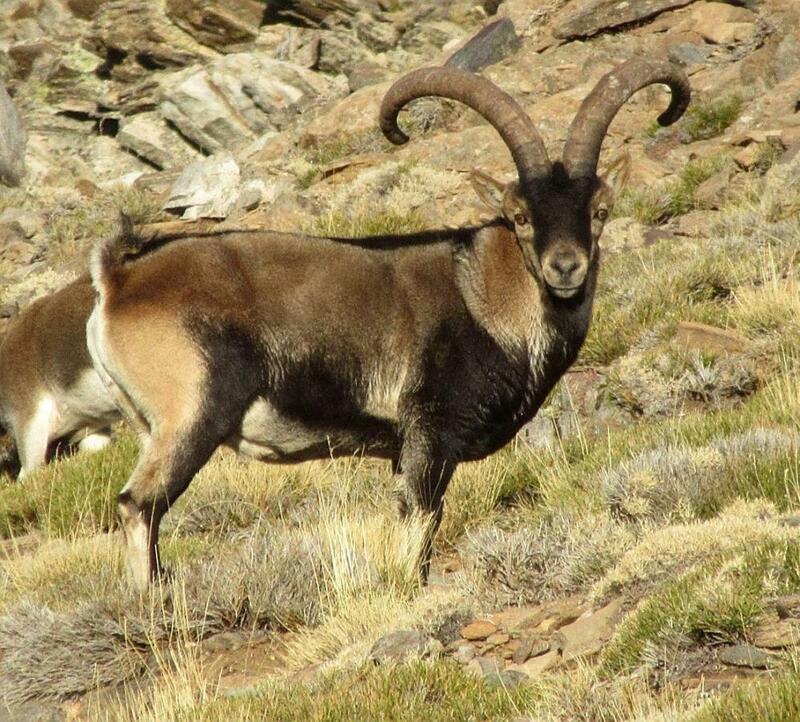 Our guides have been studying the wildlife of the Sierra Nevada and Alpujarras, and its habitats. Their knowledge and enthusiasm is unsurpassed. 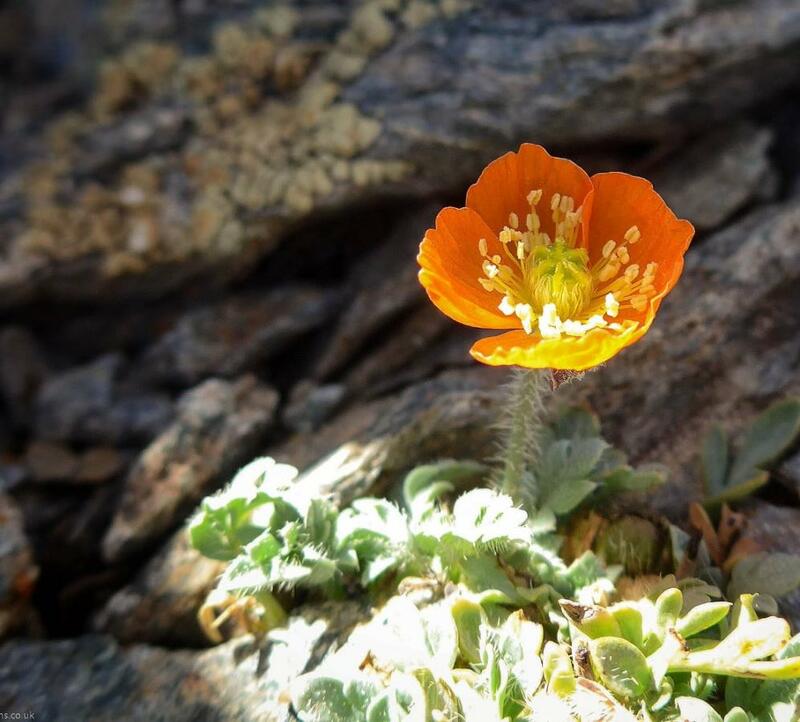 Plant life: there are 2100 catalogued plants of which 80 are endemic including the Sierra Chamomile (Artemisia Granatensis) and extremely rare Sierra Nevada Poppy (Papaver Lapeyrousianum). We’ll visit the borreguiles (a fragile and unique ecosystem which is home to many of the endemic species including for example Gentians (Gentiana Boryi), Thin-spurred Butterwort (Pinguicula Nevadensis) and Gravel Birdsfoot (Lotus Glareosus). Birds: Over 60 bird species inhabit the Sierra Nevada. Commonly seen birds of prey include the Golden Eagle, Bonelli’s Eagle, Short-toed and Booted Eagles. Kestrels, Peregrine Falcons and Goshawks are also frequently spotted, as well as the Griffon Vulture. You may even catch a glimpse of a Lammergeier as these rare vultures have been successfully re-introduced in a neighbouring mountain range. At lower altitudes the skies are alive with Bee-eaters and Golden Orioles. Other species include the Blue Rock Thrush, Black Wheatear, Hoopoe and Sardinian Warbler, to name but a few. Mammals: these include the Spanish Ibex, Fox, Wild Cat, Stone Marten, Genet, Snow Vole and Wild Boar. Butterflies and insects: there are 270 unique insect species, with over 100 endemic to these mountains. Of the 120 butterflies recorded, some of the most exceptional are the Spanish Festoon, the Sierra Nevada Blue and the Parnassius Apollo (subsp nevadensis). Kiersten Rowland, Matt Dowse and Andrew Phillips are our local nature walk leaders. All are superb photographers and extremely knowledgeable about local bird, plant and animal life in the Sierra Nevada and the Alpujarras. Together with their enthusiastic and personable style they will enable you to get the most from your day with us. Lovely to have met up with you again and to have met Kiersten too – she was so knowledgeable about flora and fauna and a delight to walk with.